Jim Holte speaks at the 2018 Wisconsin Farm Bureau Annual Meeting. 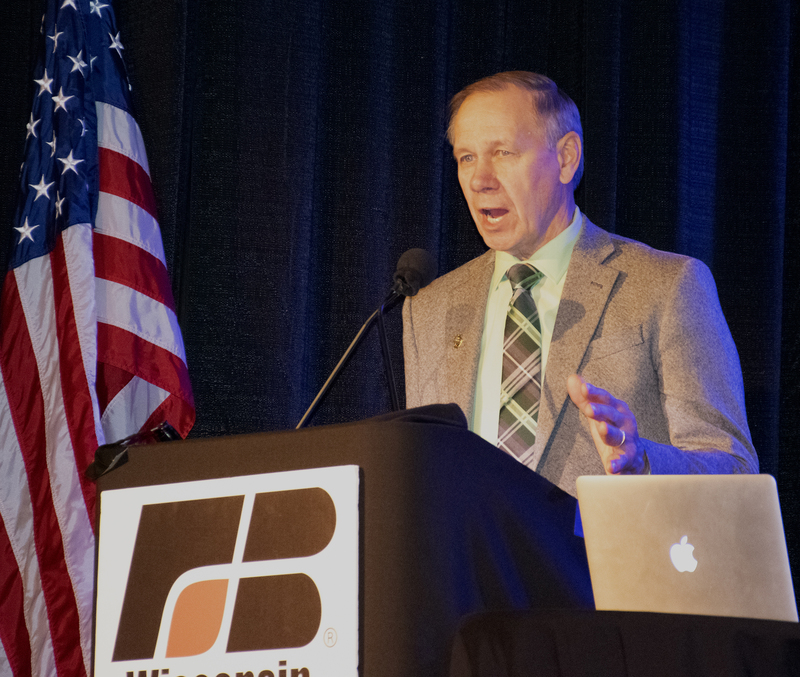 Jim Holte has been re-elected to a seventh one-year term as the president of the Wisconsin Farm Bureau Federation and Rural Mutual Insurance Company. Holte raises beef cattle and grows corn, soybeans and alfalfa on 460 acres of land near Elk Mound in Dunn County. Holte was first elected to the WFBF Board of Directors in 1995 to represent District 9 on the board. District 9 represents the Superior Shores, Barron, Chippewa, Dunn, Pierce, Polk, Rusk, Sawyer and St. Croix County Farm Bureaus. Holte previously served as WFBF’s representative to the Wisconsin Livestock Identification Consortium board. He also chaired the Wisconsin Livestock Siting Review board. Holte is a graduate of the Wisconsin Rural Leadership Program. 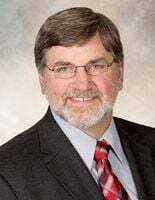 He served as a school board member in Elk Mound, as board member for GROWMARK, Inc., a citizen board member for the Wisconsin Department of Agriculture, Trade and Consumer Protection and president of the Wisconsin Beef Council. Holte and his wife, Gayle, have two children and five grandchildren. 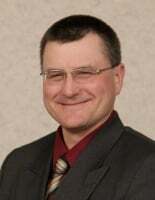 Kevin Krentz of Berlin in Waushara County was elected to a one-year term as Vice President. He was also re-elected to a three-year term on the board representing District 5 (Adams, Fond du Lac, Green Lake, Juneau, Marquette, Waushara and Winnebago counties). Dave Daniels of Union Grove in Kenosha County was re-elected to a three-year term on the board representing District 1 (Jefferson, Kenosha, Milwaukee, Ozaukee, Racine, Walworth, Washington and Waukesha counties). 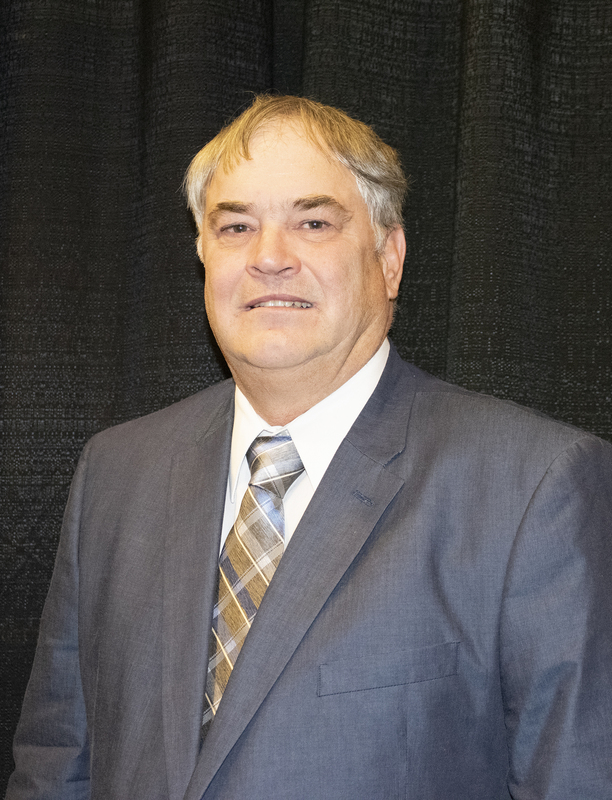 Robert Nigh of Viroqua was elected to a three-year term representing District 3 (Crawford, Grant, Iowa, Lafayette, Richland and Vernon counties) on the WFBF board of directors. He succeeds Richard Gorder from Mineral Point who served in this seat for 21 years. Nine of the 11 members of the WFBF board of directors are farmers elected in each of Farm Bureau’s nine districts. These nine individuals also make up the board of directors for the Rural Mutual Insurance Company. 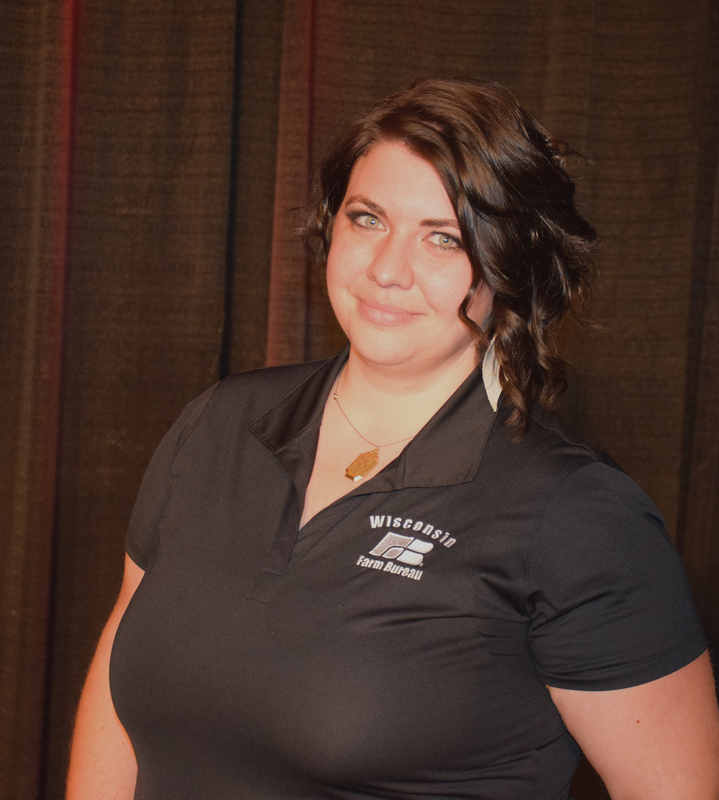 Rounding out the WFBF’s board are the chairs of WFBF’s Young Farmer and Agriculturist and Promotion and Education Committees, both of which serve a one-year term on the board. Andrea Brossard of Burnett in Dodge County was re-elected to a one-year term as the representative from the Promotion and Education Committee on the board. 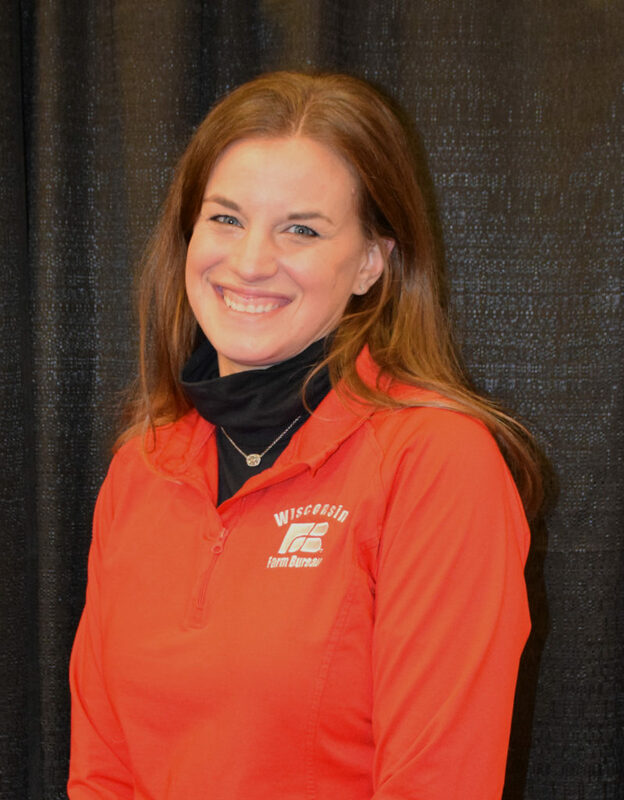 Julie Wadzinski of Rice Lake in Barron County was elected to a one-year term as chair of the Young Farmer and Agriculturist Committee and will serve as the representative on the board. She succeeds Brian Preder of Waupaca County as YFA Chair. Wisconsin Farm Bureau Federation Board Directors who were not up for re-election are: Arch Morton, Jr., of Janesville in Rock County, Joe Bragger of Independence in Buffalo County, Rosie Lisowe of Chilton in Calumet County, Adam Kuczer of Pulaski in Shawano County and Don Radtke of Merrill in Lincoln County.